We at Venus Engineers cater from minute to large scale needs of our customer. To provide an uninterrupted and quality product to our customers, it is needed to have good quality spare parts and for that we offer a wide array of Spare Parts for various machinery like Power winch machines, Crab Winches, Elevators, Cranes. We specialize in manufacturing, supplying and exporting a desired range of Brake Motor, which is manufactured using premium quality raw material. The material we use to manufacture our range is sourced from authorized vendors of the industry, who hold rich expertise of this domain. We possess a team of skilled professionals, who proficiently understand the demands of clients and assure to deliver products accordingly. We are industry’s most reliable and economical source for qualitative products and thus been a known name for offering products. 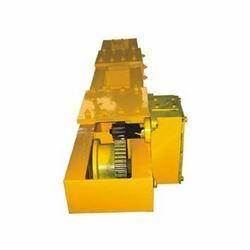 We provide a wide assortment of End Carriage with geared motor which is manufactured by using premium raw material that is procured from quality driven industries. 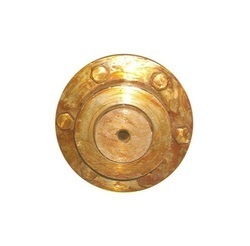 Our quality department ensures that Brake Drum is of the highest quality. They are highly robust and can withstand a lot of wear and tear. These products are highly customizable to your specifications. This product exhibits extremely high qualitative parameters. We manufacture it extensively and they are used across the country. 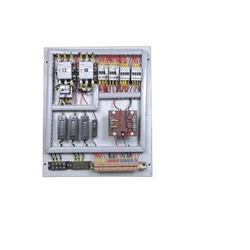 The unique range of Control Panel that we manufacture and supply is widely appreciated by our various clients. Our ethical business practices and customer-centric approach has helped us in maintaining the faith our esteemed clients. Our organization is engaged in offering a distinct range of Bottom Hook Assembly. They have a high utility value. 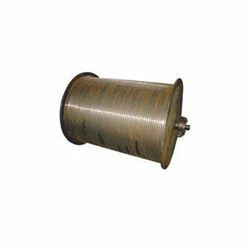 This products is renowned for its qualitative parameters. They are excellent because they are manufactured with innovative methods. Superior quality raw material is the main cause of the superior quality of this product. This is a highly creative product, and has a wide range in usage. These are renowned for their qualitative parameters. Our products are manufactured using the best quality raw materials. 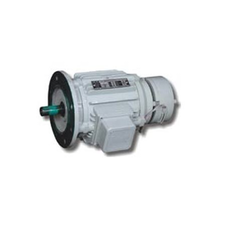 This product Gear Coupling displays distinct properties, which make it superior to use. Our quality department ensures that this product is of the highest quality. We use the best equipment possible to manufacture this product. Pole 2 / 4 / 6 / 8. 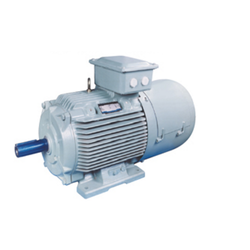 We are among the leading organizations, involved in manufacturing, supplying and exporting an optimum quality and precisely engineered array of Standard / Crane Duty Motor. Our experts manufacture products keeping the specific needs of clients in mind, with a view to make them completely satisfied. They hold expertise in providing customization facility, which are according to the exact demands specified by our valuable clientele. We are engaged in manufacturing and supplying supreme quality Wheel Assembly that are manufactured using premium quality raw material. The main reason for our success achieved globally is the maximum customer satisfaction level. All our activities are directed towards attaining highest level of client satisfaction.